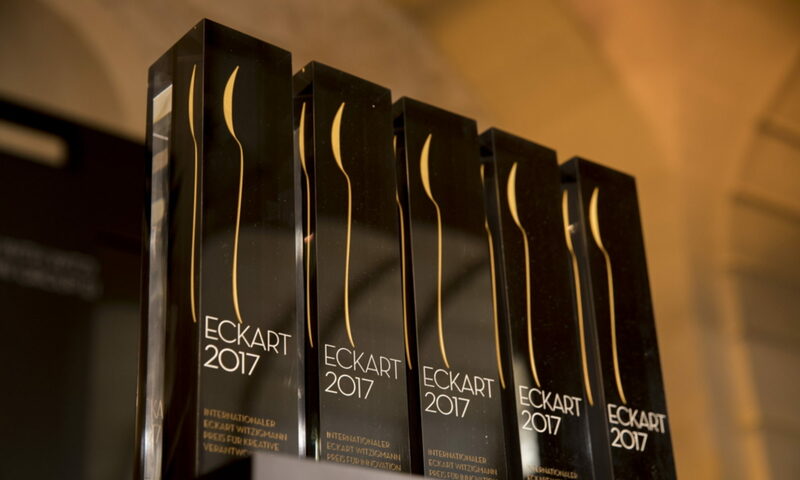 In 2013, the Brazilian star chef Alex Atala received the ECKART 2013 for Creative Responsibility and Enjoyment. The prize was endowed with 10,000 euros by the BMW Group. We met up with Alex Atala and asked him what he did with his prize money. Here is his answer.